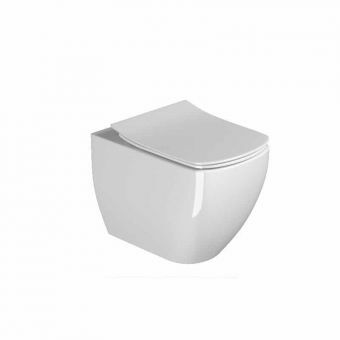 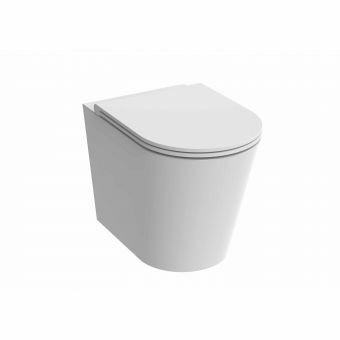 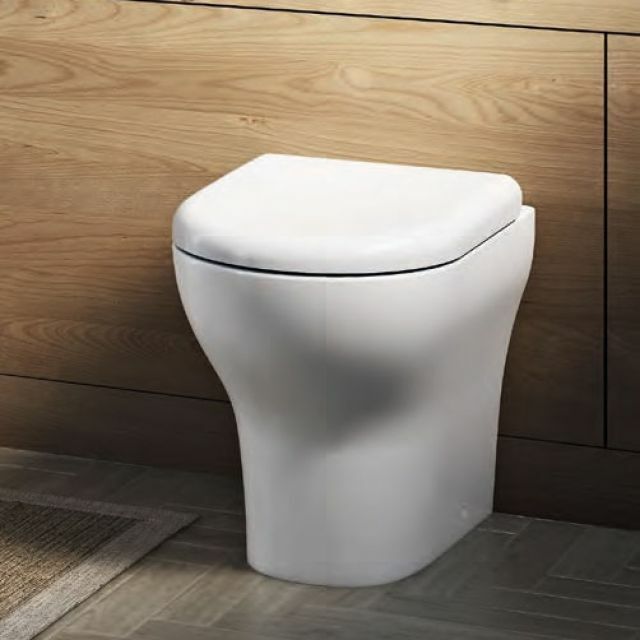 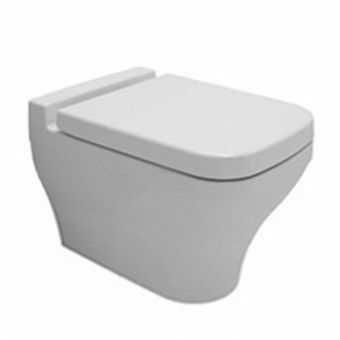 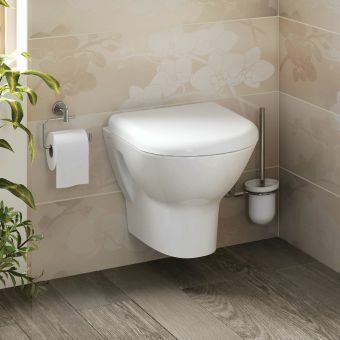 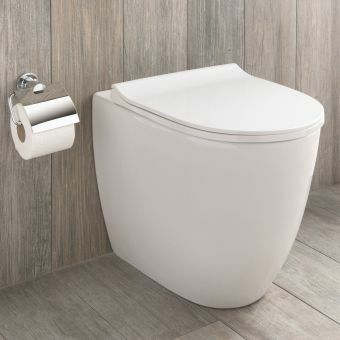 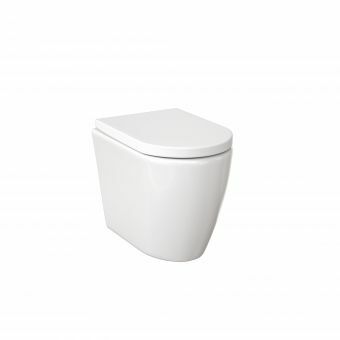 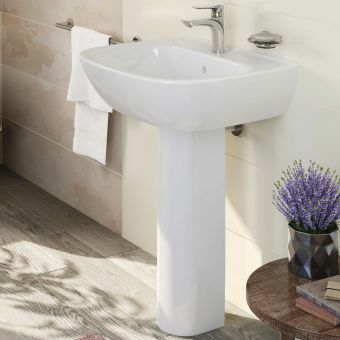 Cast and presented with an absence of ornamentation, the Zentrum Back to Wall WC is an obvious choice for the interior looking for a minimal yet affordable piece. 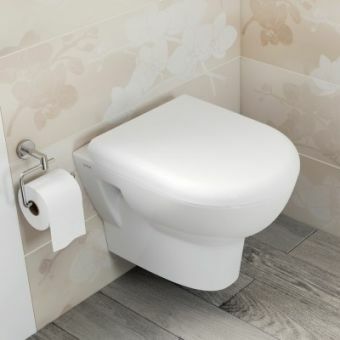 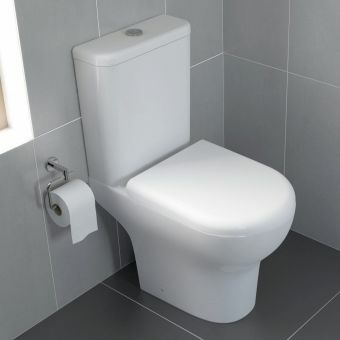 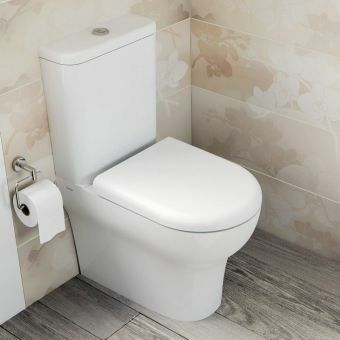 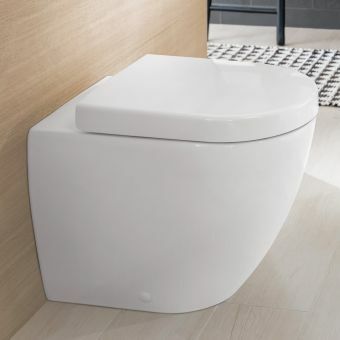 Clean and simple throughout, this WC is fitted to the wall for a trim effect and an absence of dust traps for ease of maintenance and cleaning. 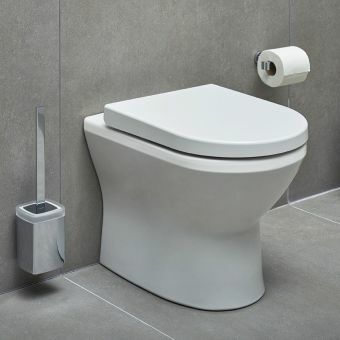 A standard close seat is supplied as normal, while a soft-close seat can be ordered as a special request to add that final touch of luxury. 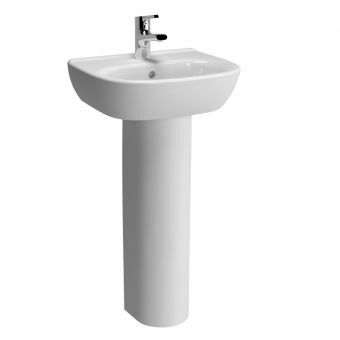 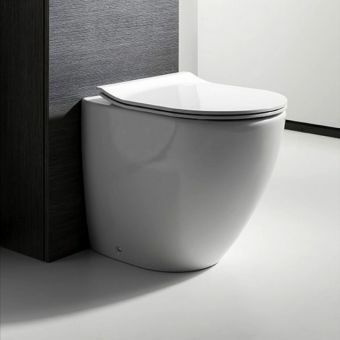 As testament to its quality design, a ten-year manufacturer guarantee from VitrA gives peace of mind. 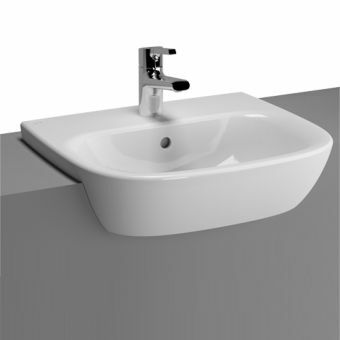 This suite measures 355mm wide and 400mm in height, with a projection of 520mm, giving it the ability to fit into en-suites and cloakrooms.